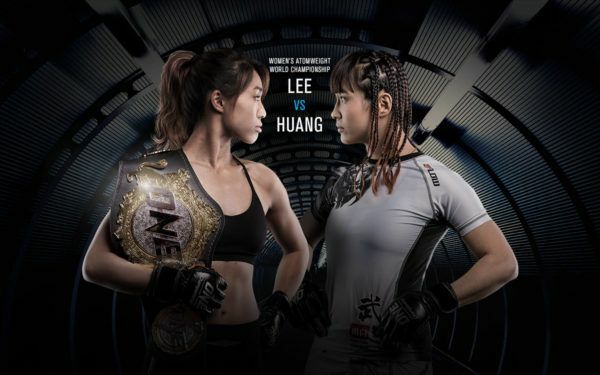 ONE Women’s Atomweight World Champion Angela Lee has always lived up to her nickname of “Unstoppable.” The young phenom was introduced to the martial arts by her parents, a pair of highly-decorated martial artists, at the age of three. Through hard work and perseverance, she then succeeded in every discipline at the highest level. She is a two-time World Pankration Champion, a 2013 Hawaii State Wrestling Champion, and a black belt in Brazilian Jiu-Jitsu. Unsurprisingly, Lee’s competitive nature soon led her to the cage. 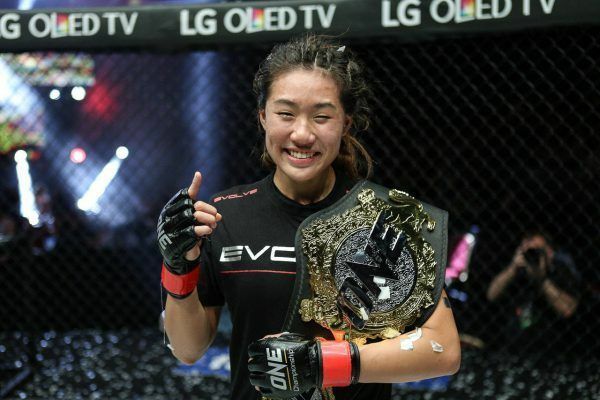 After making an impressive professional debut under the ONE banner in May 2015, she joined the Singapore-based Evolve Fight Team later that year and racked up five more consecutive wins. 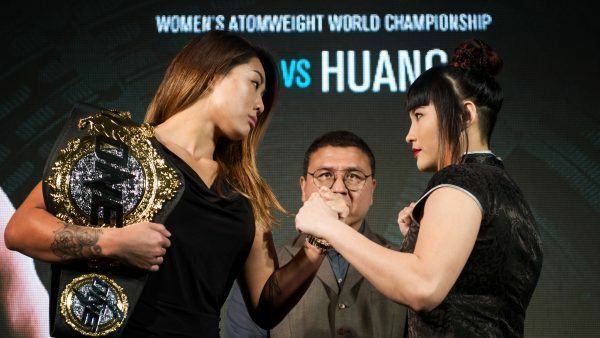 This included a thrilling five-round Bout of the Year effort over Mei Yamaguchi to claim the inaugural ONE Women’s Atomweight World Championship in May 2016. Despite her many achievements, the undefeated heroine’s most remarkable feat happened in May 2017 at ONE: DYNASTY OF HEROES. 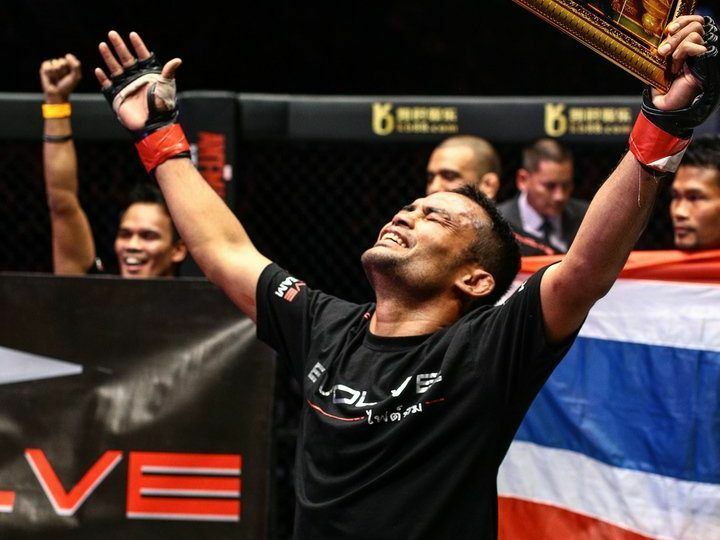 The atomweight queen was battling a bout of pneumonia, but still managed to submit two-time Muay Thai world champion Istela Nunes with an anaconda choke in her second world title defense.